Media General is the parent company for The Richmond Times Dispatch. In an effort to help revitalize downtown Richmond, management decided to expand and consolidate all operations except its printing facilities at its downtown location. Parking requirements called for a 214,000 sq. 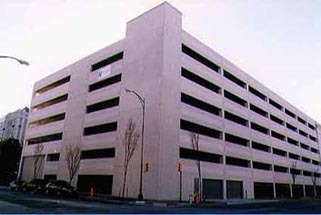 ft. seven level parking deck that accommodates 700 automobiles.